1.51 MB, 1920x1080px, 8.1 secs. 28.14 MB, 1920x1080px, 8 secs. 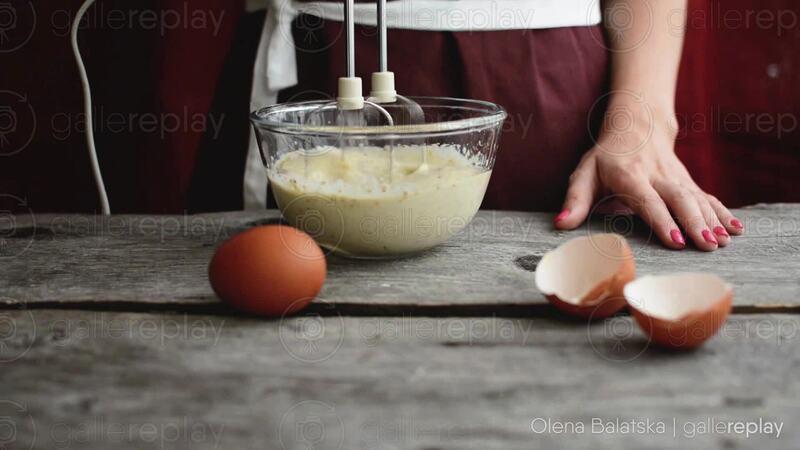 A woman beats together ingredients for mayonnaise in a glass bowl using a hand mixer.